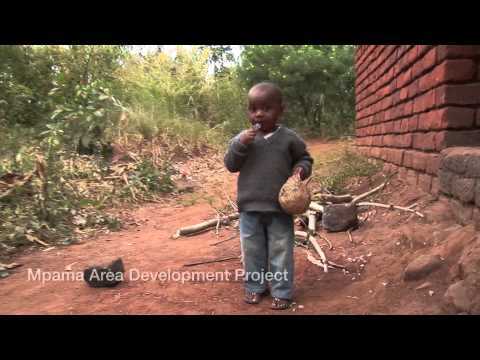 Our mission is to provide Ready-to-Use Therapeutic Food for malnourished children in developing countries. 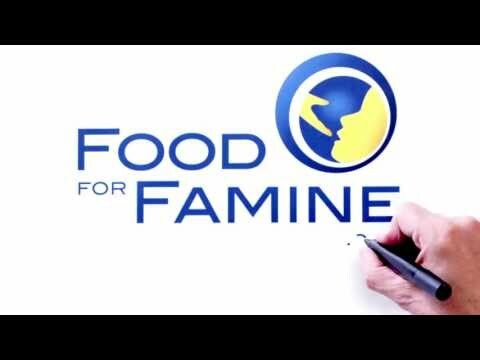 Food For Famine Society (FFF) is a Langley, BC based humanitarian organization dedicated to helping to save the lives of children under the age of five suffering from Severe Acute Malnutrition (SAM). Maria Martini was inspired to make a difference after learning how a fortified peanut paste known as Ready-to-Use Therapeutic Food (RUTF) was being used to treat SAM. This life saving treatment contains the necessary vitamins and nutrients a malnourished child would need to become healthy. Maria founded FFF, then engaged MANA Nutrition, a non-profit organization based in Georgia, USA to be the official supplier of RUTF packages. She also partnered with World Vision Canada (WVC) to help support their international relief projects. WVC assists FFF with the distribution of RUTF through their Community-Based Management of Acute Malnutrition programs. To date, FFF has provided a total of 39 shipping containers of RUTF to: Angola, Burundi, Chad, Democratic Republic of the Congo, Ethiopia, Malawi, Mali, Somalia, South Sudan and Uganda.